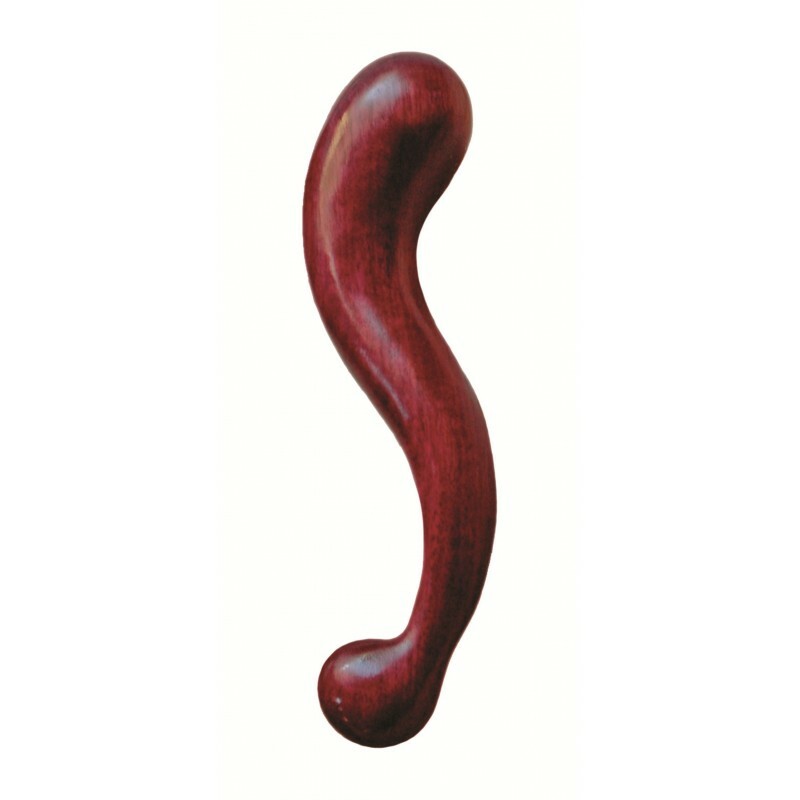 The sleek 'S' shaped curves of this sculpture make this something you won’t want to hide in the closet. 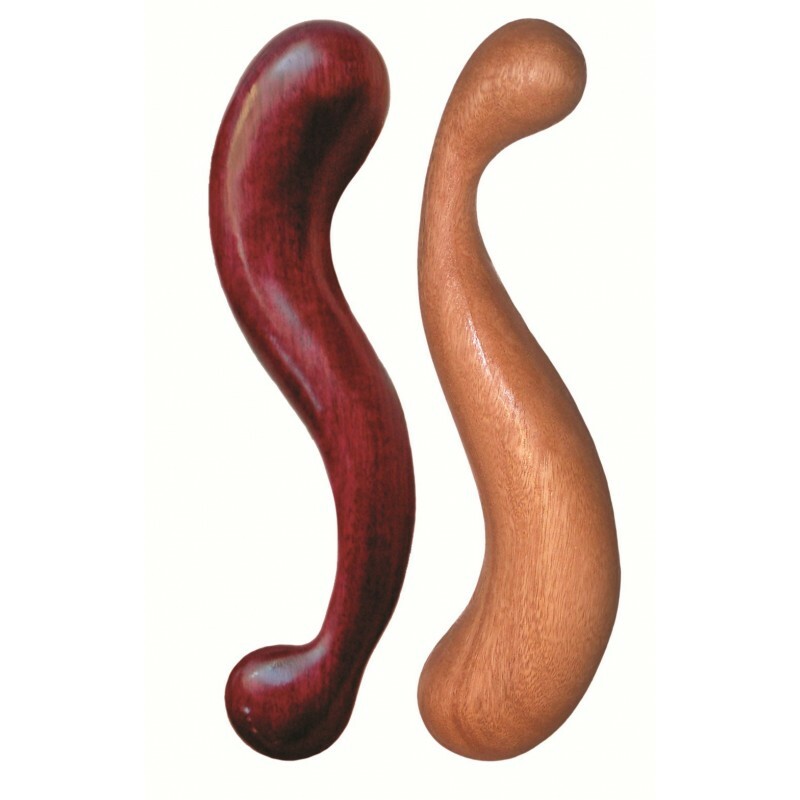 The bulbous end is perfectly designed for solo g/p-spot play. You can also hold the bulb as the handle and enjoy the sensations of fullness the smooth end provides. Health & Sustainability – as is fitting for persons placed in stewardship of God’s creation. Nobessence™ wooden toys are made of organic wood, hand finished to a smooth surface, and sealed with Lubrosity™ their exclusive biocompatible body-safe coating that makes them waterproof and hypo-allergenic.